To strategize and delve deep into the critical aspects of total rewards to uncover road-maps, trends, next steps and more. Hear caselets from top 18 organizations as they talk about their top-of-the-line total rewards practices. 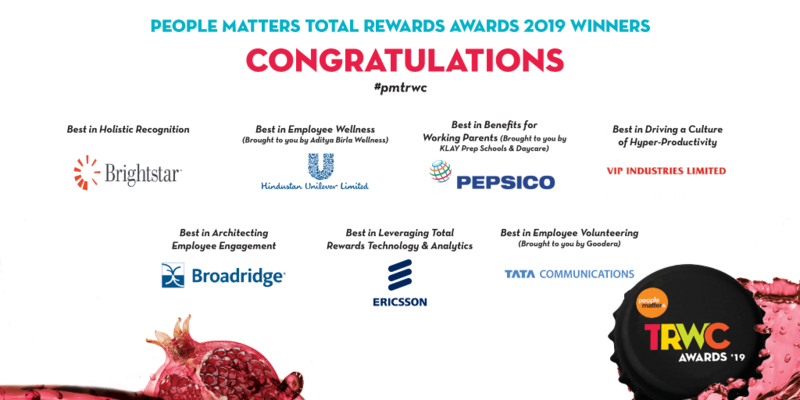 Head - Total Rewards & Performance Management, Sun Pharmaceutical Industries Ltd.
People Matters - Total Rewards Awards 2019 felicitate the best of rewards, benefits, culture and wellness practices. These awards recognize different aspects of Total Rewards that have enabled HR as function to strengthen its role in the larger business context. 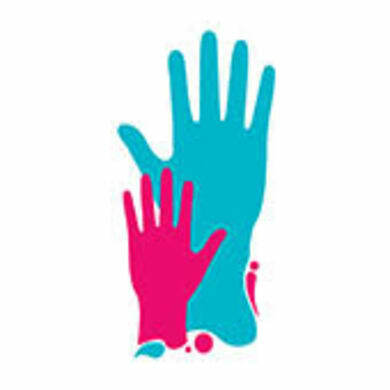 Recognizing progressive organizations that are designing working parent-friendly initiatives to ensure the productivity and inclusiveness in the workforce is not impacted with the child care. Recognizing excellence in employee volunteering initiatives that enable purpose-driven work, emotional wellness, and high employee engagement. Chief People Officer, Tech Mahindra Ltd.
To know more about the conference, please fill in your details. © 2018-19 People Matters Media Pvt. Ltd. All rights reserved.